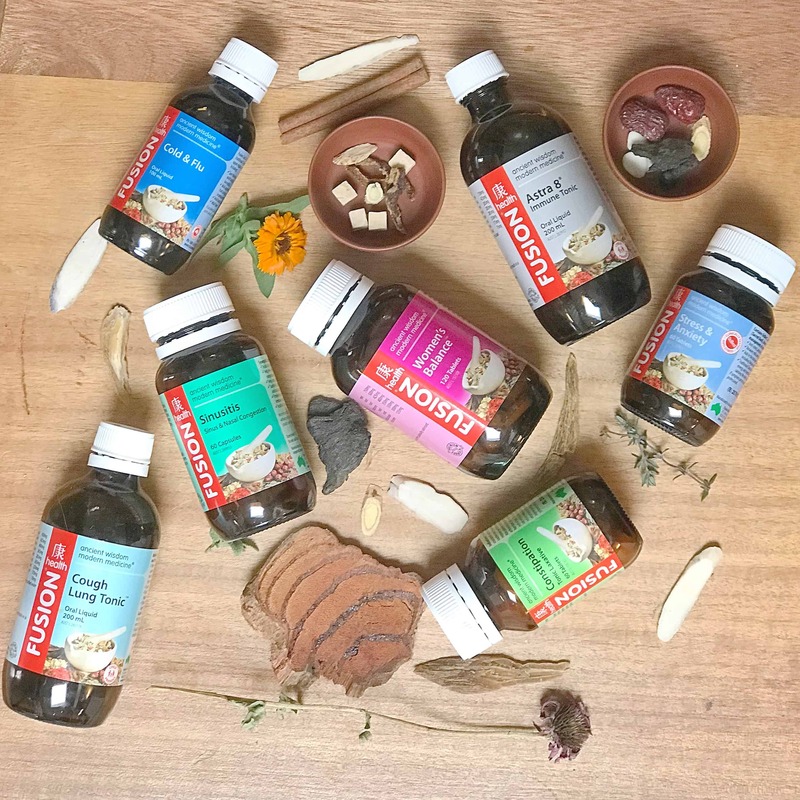 We SO have your herbal medicine needs covered. All our staff have studied herbal medicine. Its safe to say we love it, like really love it! We understand and value its importance to health and wellness. We know how to find the good retail brands and more importantly how to match you to the best retail formula for your needs. 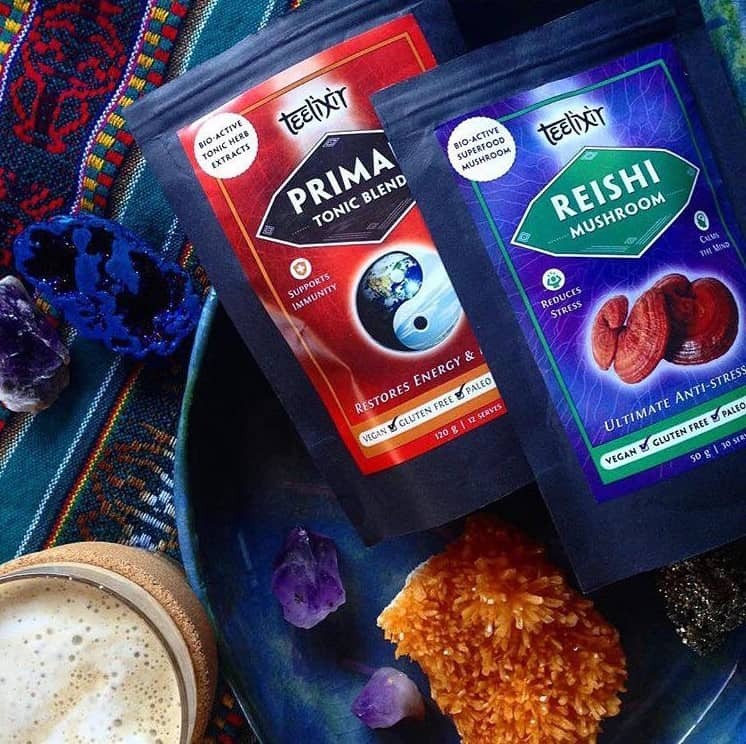 We have so many great single herbs as well as herbal formulas covering all the traditions of the world. See a few of our brands below. Much more in Store. 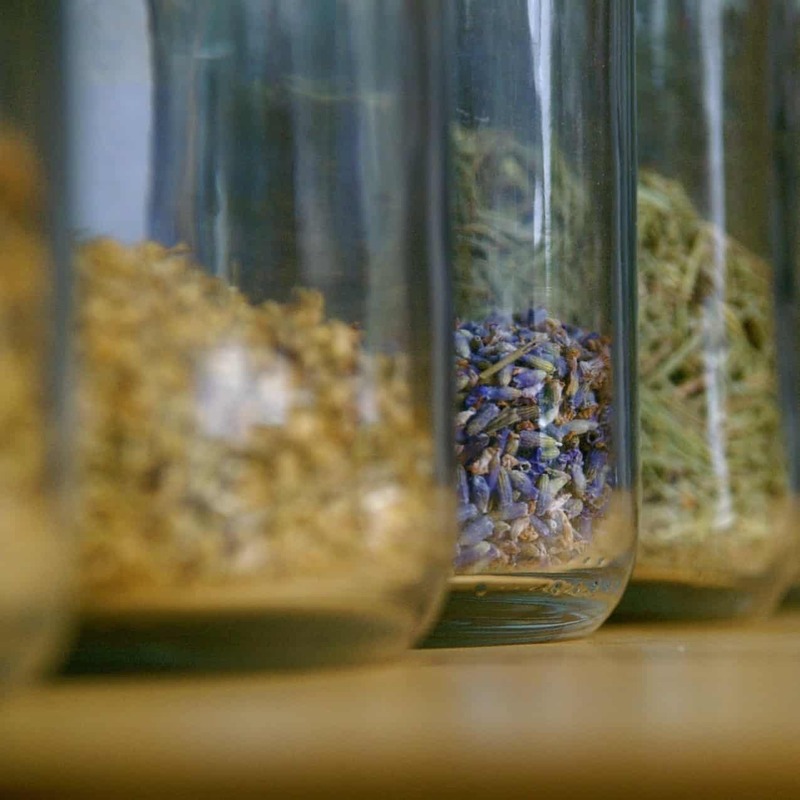 We have a large selection of organic dried medicinal herbs. Western and Eastern. We buy in bulk and package ourselves what we cannot find in branded products. 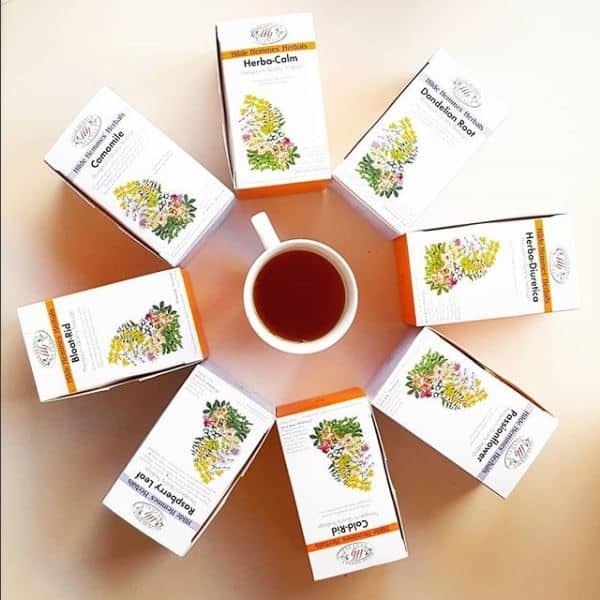 Natures Sunshine have a huge range of powdered and encapsulated single herbs and formulas. 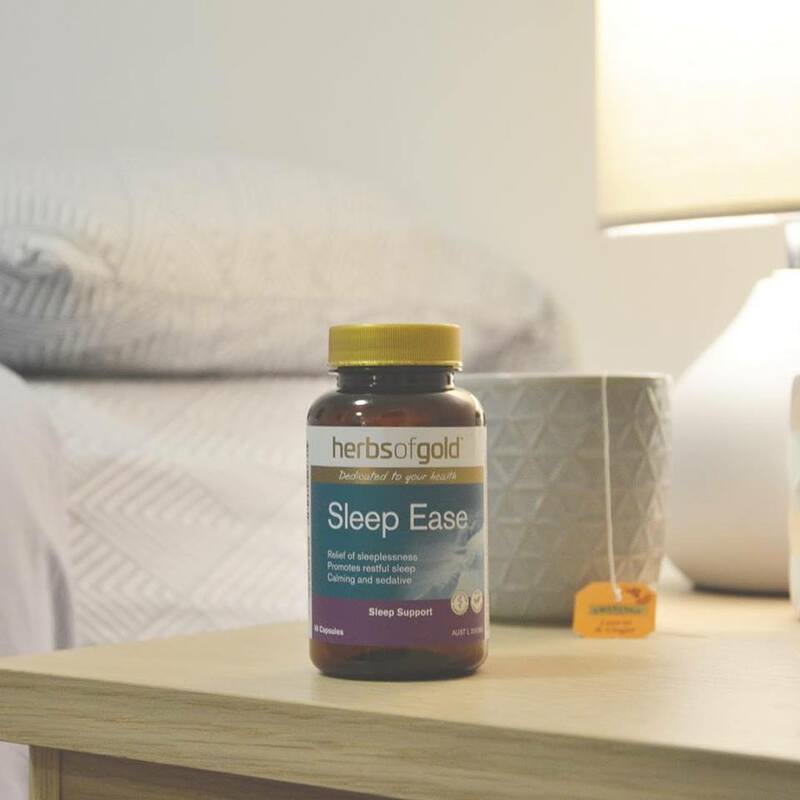 Fusion Health’s herbal formulas combine the energetic effects of Chinese herbs with the science of Western herbal medicine. A wide range of formulas safe and effective for all ages. Liquids, tablets, and encapsulated powdered formulas. 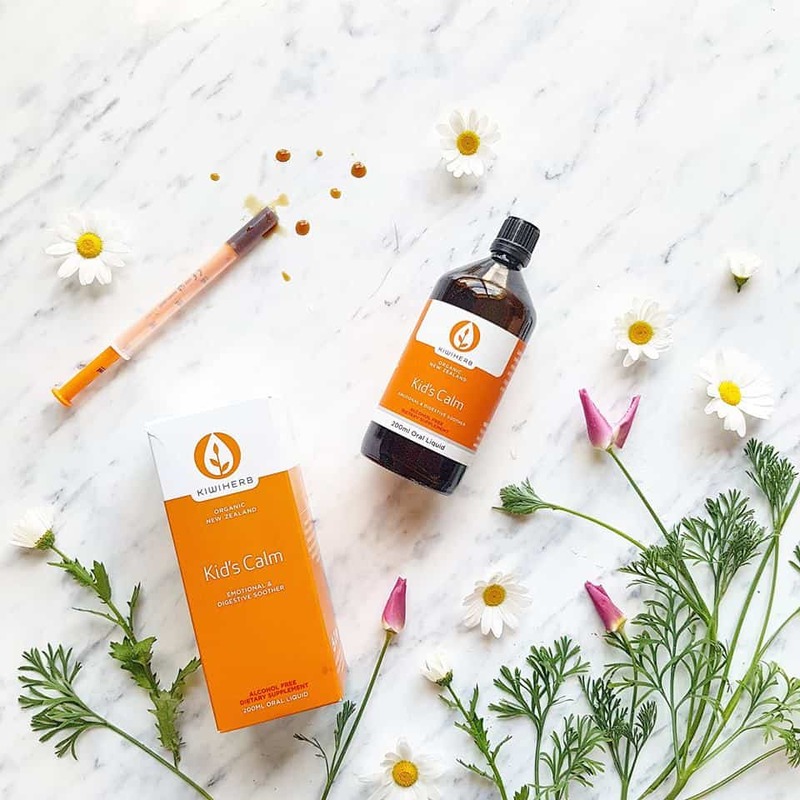 Liquid herbal formulas for the whole family. Traditional western herbs and Herbs Unique to New Zealand. Glycerine extracted on a base of organic apple juice makes these alcohol free and easy to take for all ages. Famous in Australia for their extensive herbal tea range (tea bags and loose) and their popular Swedish bitters. 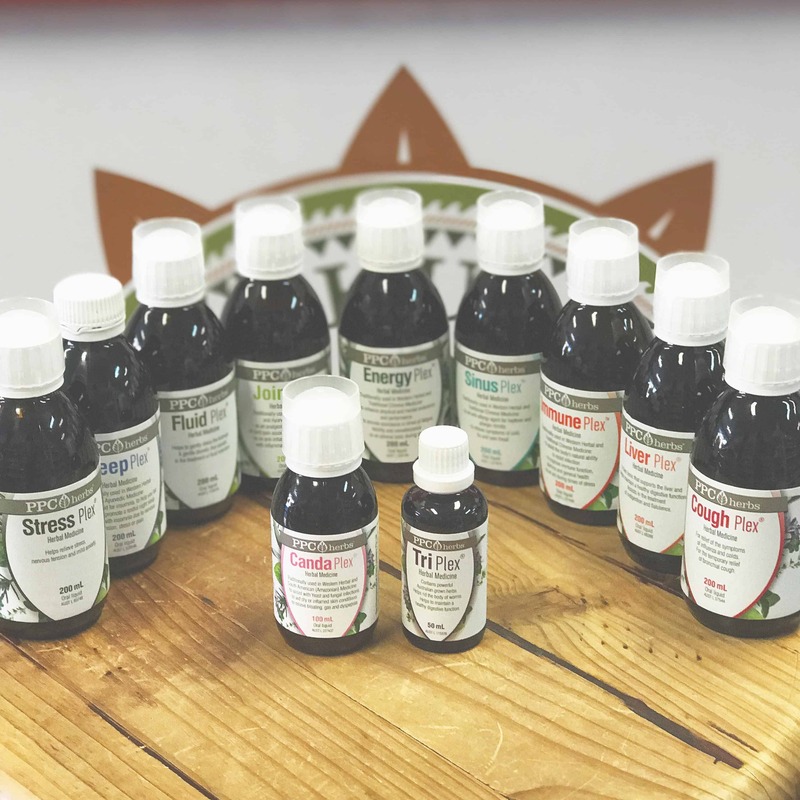 They also supply tinctures and tablets. A.Vogel (Bioforce) is a market leader herbal remedies in Europe. 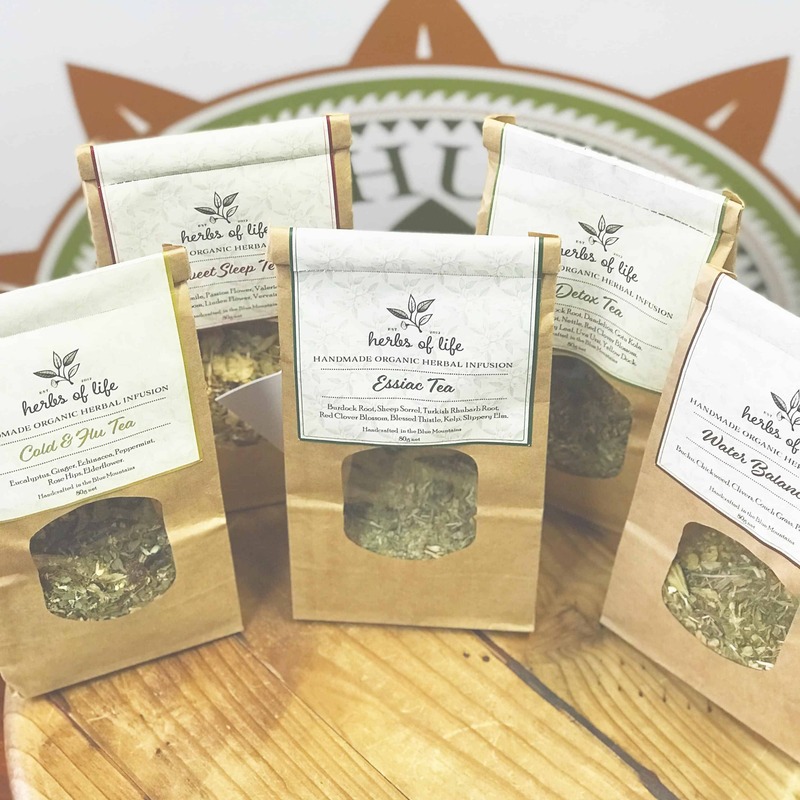 Locally made in the Blue Mountains this range of medicinal teas are formulated using traditional western herbal formulas that are tried and true. 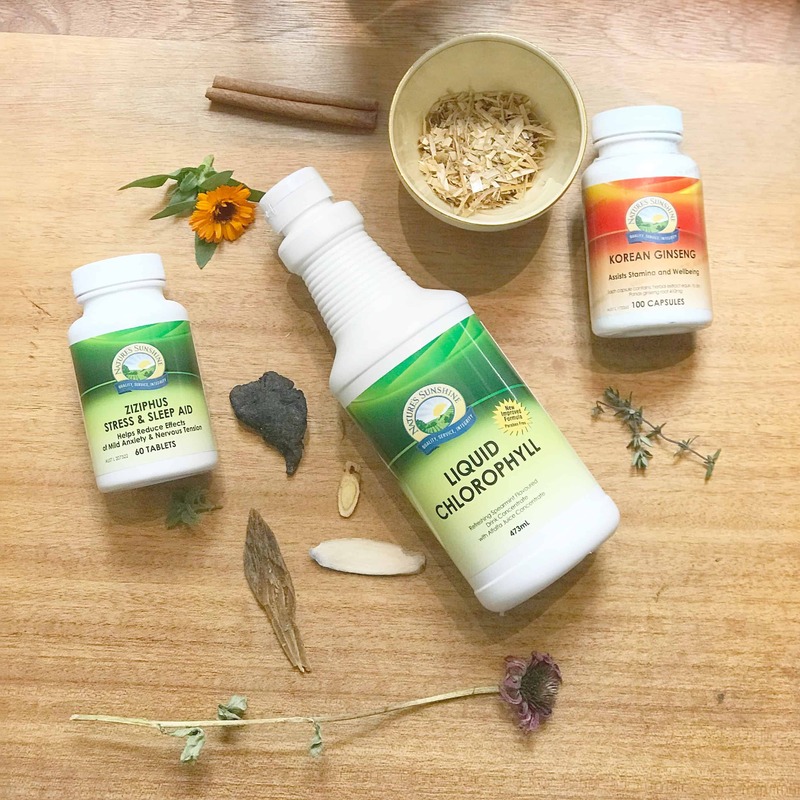 Herbal formulas combining traditions of western and eastern usage with nutritional supplementation. Liquids, caps and tablets covering a wide range of uses. 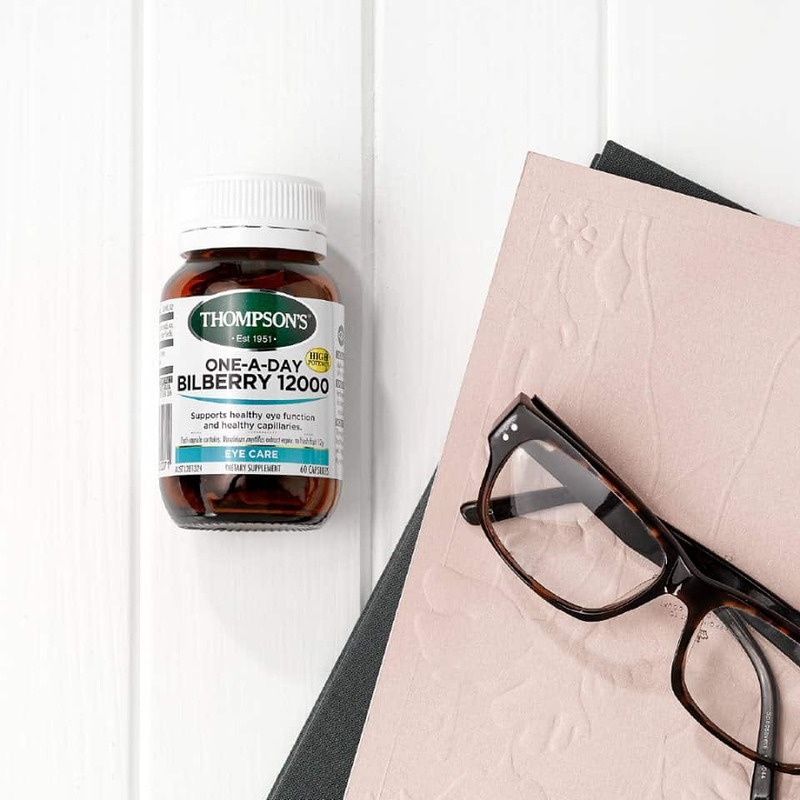 Thompson’s have a great range of one a day single herb tablets and formulas for a range of uses. 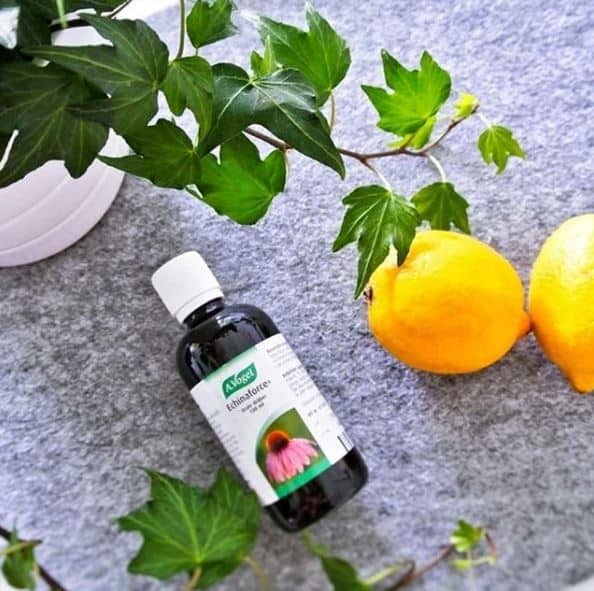 The Pharmaceutical Plant Company (PPC Herbs) is a Melbourne based manufacturer of Liquid Herbal medicines and extracts. Founded in 1992. 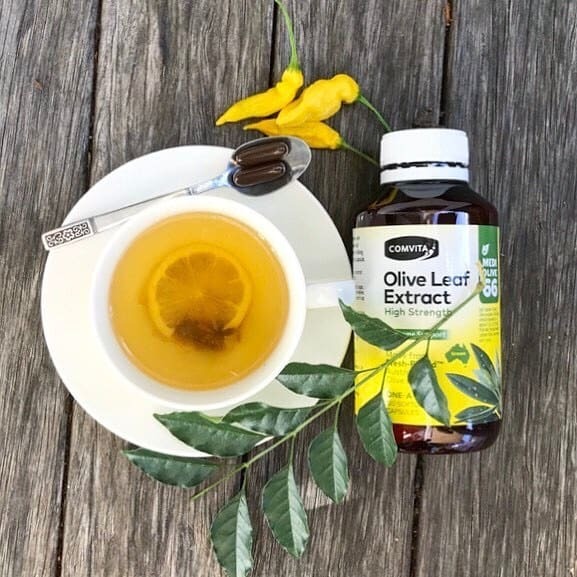 Australias most popular Olive Leaf products.